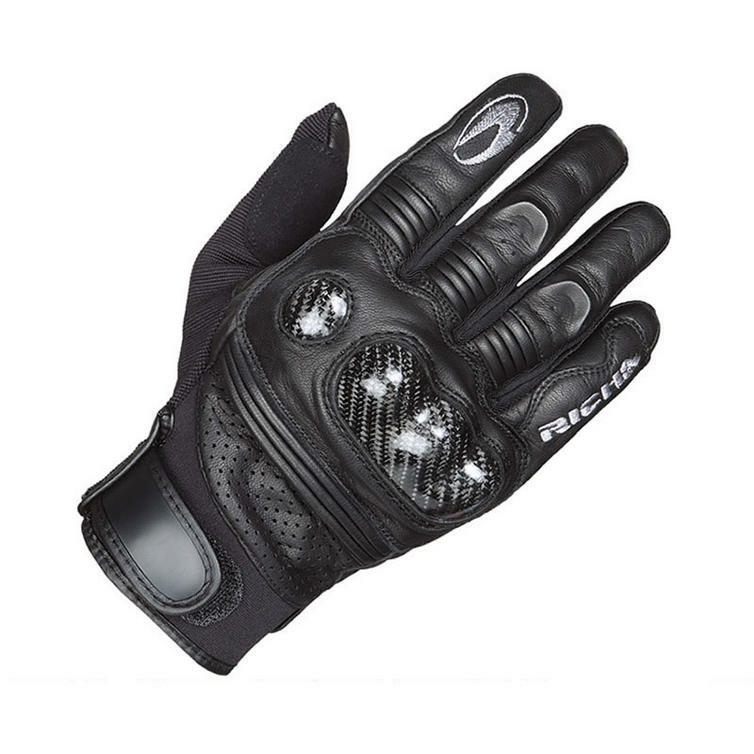 The Richa Protect Summer Motorcycle Gloves are a fantastic comfortable and protective motorbike glove brought to you by the experts at Richa. The Richa Protect Summer Gloves are perfect for summer time riding or just popping out to the shops. 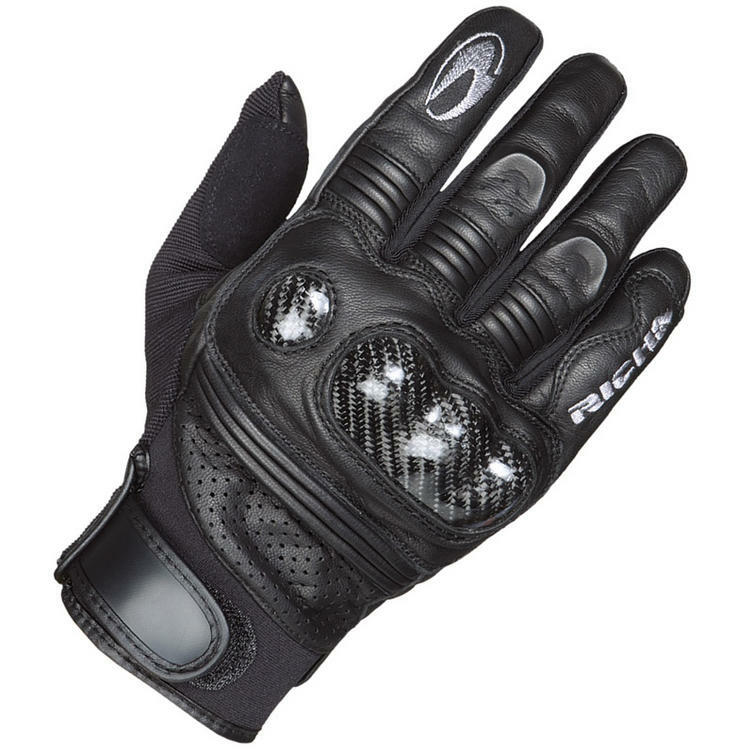 Get your Richa Motorcycle Gloves from GhostBikes today! Ghost Bikes now stock a full range of Richa Motorcycle Clothing & Accessories Please click here to see what's currently available. 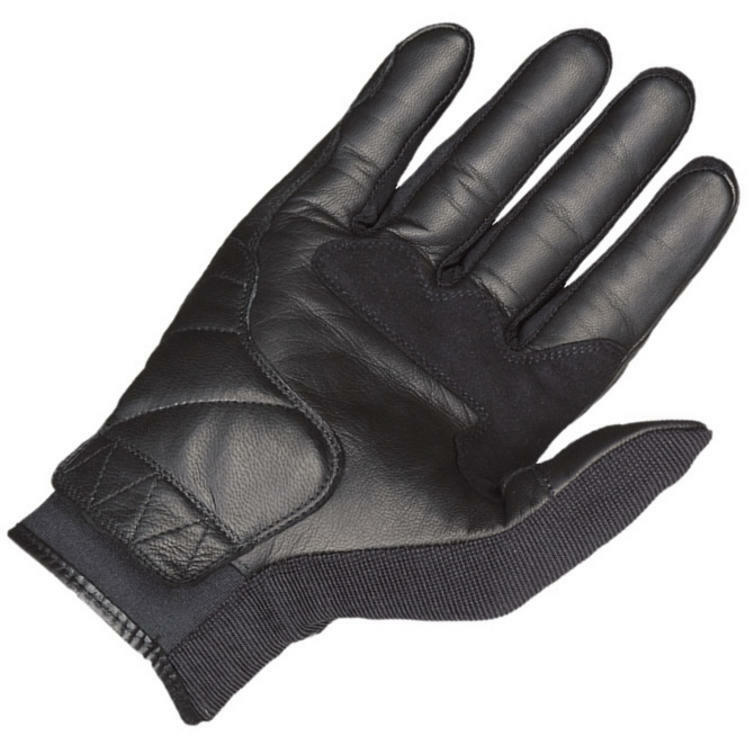 The Richa Protect Summer Motorcycle Road Gloves are packed with features..
Reinforced Palm, Vented Leather Panels - Added protection but ideal on a hot sunny day! This Richa Protect Summer Motorcycle Gloves are available in various sizes, please use the guide below to help determine your correct size preference.